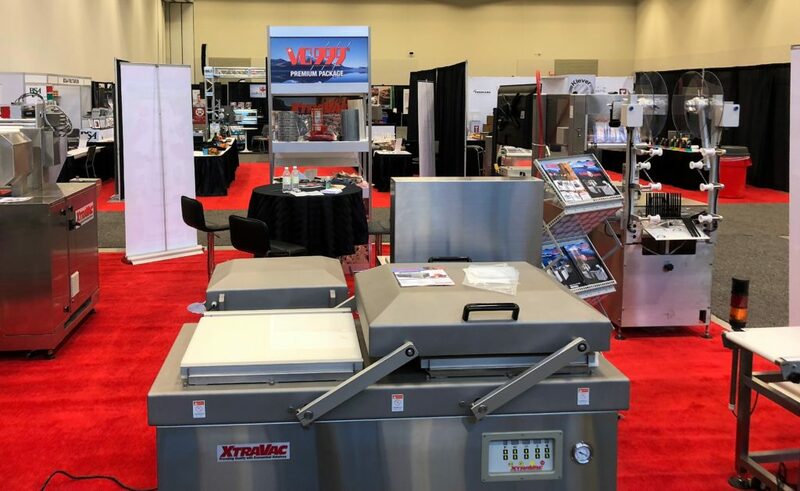 Now in its 24th year, we are happy to announce the biennial Meat Industry Expo will return to Scotiabank Convention Centre, Niagara Falls, this October. The only show of its kind in Canada, this is your opportunity to network with colleagues, learn from industry experts, and keep up to date on trends and issues in the industry; all while visiting exhibitors showcasing the latest innovations, new technologies, and equipment and service solutions. Visit the ‘Flavours’ section and try some of the finest meat and poultry products available in Ontario. Sixteen OIMP Business members will be on hand sampling, answering questions, and talking to visitors about how they may get these unique artisan products on their shelves. A local winery and brewery will also be present to complement the food offerings with the best the region has to offer.